In 1961, David Balmer began his teaching and football coaching career at Arrowhead High School. He was head football coach from 1961 – 1971, during which time the team won three conference titles. 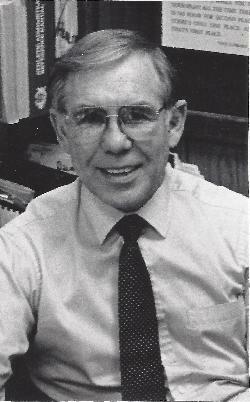 He became the athletic director in 1966, a position he held until his retirement in 1990. Following his death in 1994, the David P. Balmer Athletic Scholarship was established in his memory. The Balmer Scholarship is administered through the Arrowhead Scholarship Fund. The Balmer Scholarship Application is also available on the Arrowhead web site. Please note that (a) the application must be completed electronically; (b) handwritten applications are not recommended; and (c) the Balmer and Arrowhead Fund Scholarships are both completed using the same form.